Learn how to make this classic quilt with modern variations from the very best! 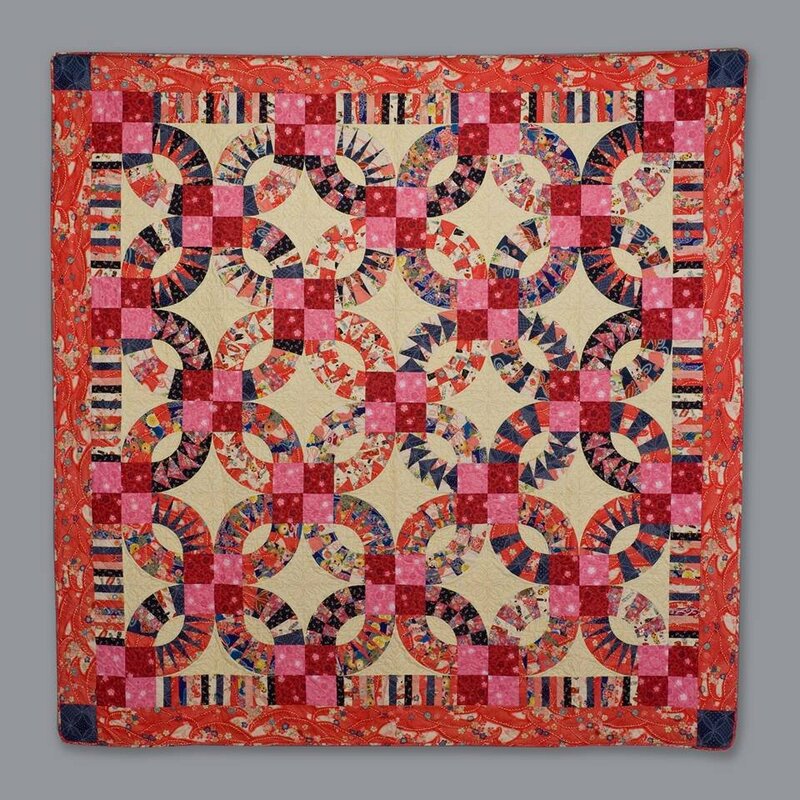 placement of the blocks so you can see how the different sets and arrangements of the blocks can create the contemporary or traditional quilt that is perfect for you. you are new to paper piecing and you sew a piece on backwards!